Home / Actors Headshots / Should I Use a Commercial or Theatrical Headshot? 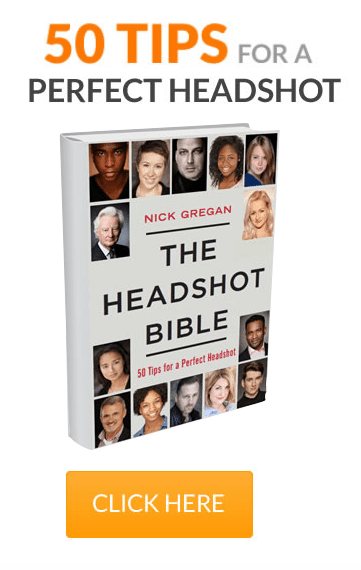 Should I Use a Commercial or Theatrical Headshot? When is the right time to use a commercial headshot and when is it better to use a theatrical one? In this short video Nick Gregan explains what the difference is and when it’s the right time to use them.